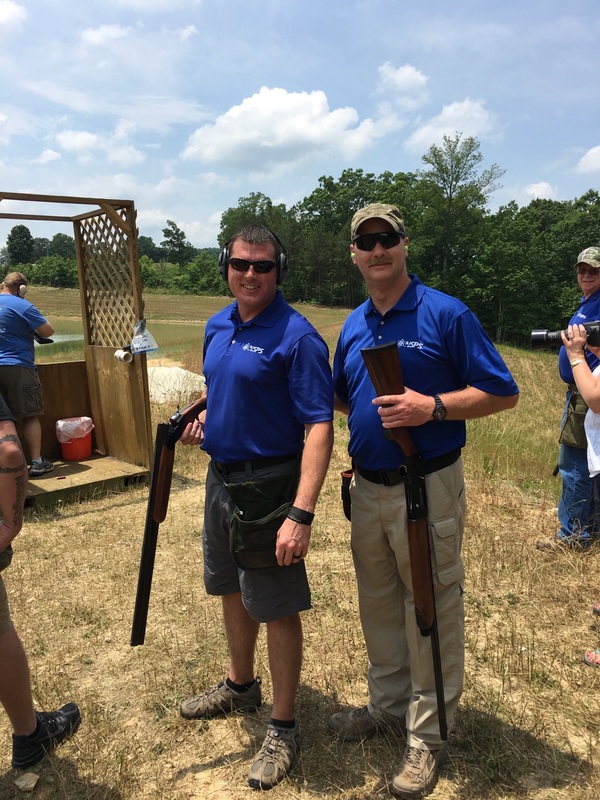 The event format is 100 sporting clays targets at 16 stations. Entry fee: Sporting Clays - $125 for individuals and $600 for a five person team. © Copyright 2016 Pull For Our Veterans, Inc.